Safari, the default browser on Mac OS, allows installing 3rd party extensions and plugins to perform additional functions and interactions with apps. To get an extension for your Safari, you can open the Safari Extensions Gallery from the browser menu, search for the one you need, and click Install Now button next to the extension you wan to have. All the extensions provided there are signed and hosted by Apple, and Safari will update them automatically. Also, you can directly download the .safariextz file from your favorite developer and double click to install it. You may have installed some extensions or plugins for your browser to personalize your browsing experience, but now you are looking for a proper way to remove those unneeded from Safari. This article shows you how to disable/remove extensions and plugins in Safari. Open Safari, click on the Safari menu on the top bar, and choose Preferences. Click on the Extensions tab, and find the extensions you want to disable or remove. Select the extension on the right pane, and click on the Uninstall button on the right pane. Then click on Uninstall button in the pop-up dialog to confirm the change. To turn off the extension,deselect the Enable checkbox below the extension name. Right click on the Safari on the Dock, and choose Quite option to shut it down. Open Finder, and hit Command + Shift + G to bring up Go To Folder box. In Safari Extensions folder, identify and delete the extension you wish to remove. 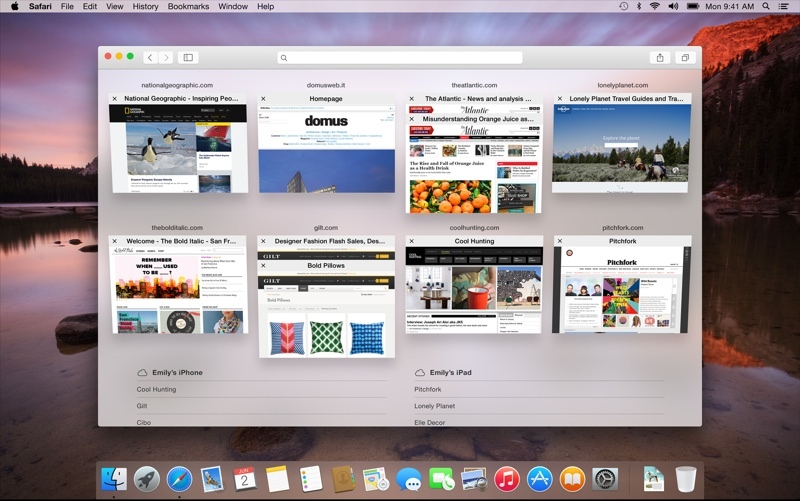 After that, relaunch Safari to see if the extension disappears from the Extensions tab. If you constantly encounter Safari crashes, first update the browser to the latest version, and clear up the cache. If that doesn’t help, look for the incompatible or corrupted extensions or plugins that may be responsible for the frequent crashes. Wanna get more Mac tutorials and news? Bookmark this site to keep updated.